Buyer can qualify for only 5% down! Excellent opportunity for investor OR owner occupant! 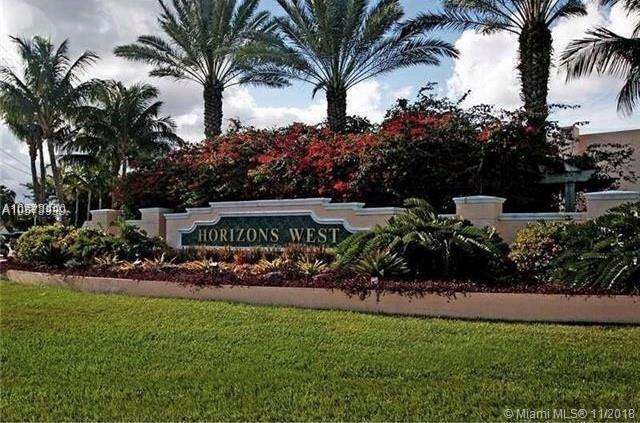 Rarely available 2/2 unit in the beautifully maintained community of Horizons West has two oversized bedrooms and new laminate floors throughout the entire unit. 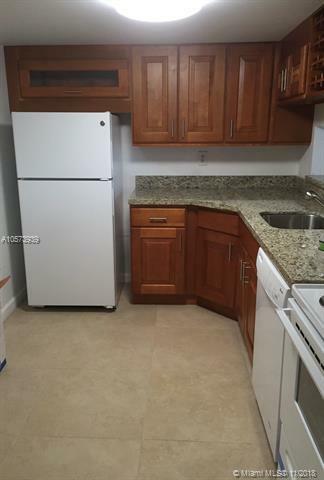 Kitchen was remodeled in 2016. Tenant is month to month and willing to stay. Seller is motivated!